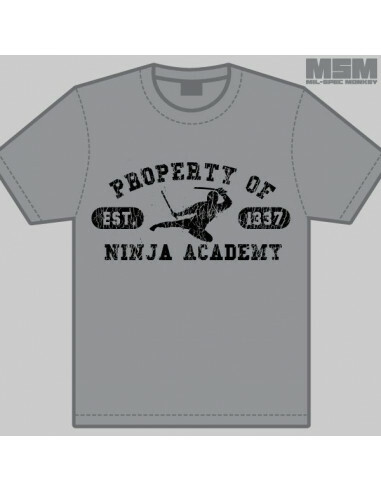 Let others assume your ninja skills with your stolen ninja school shirt! Distressed effects added to give some rustic flavor. 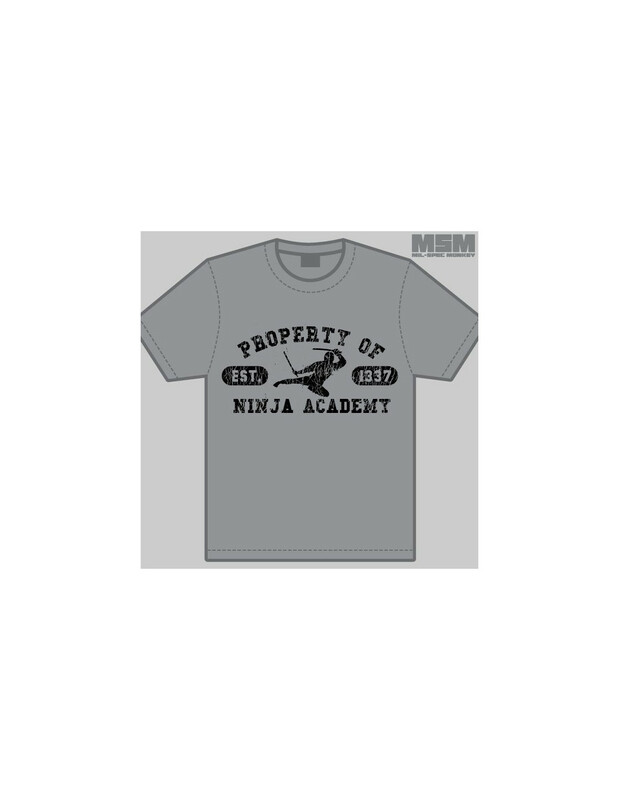 Available currently as black on athletic grey and gold on navy.